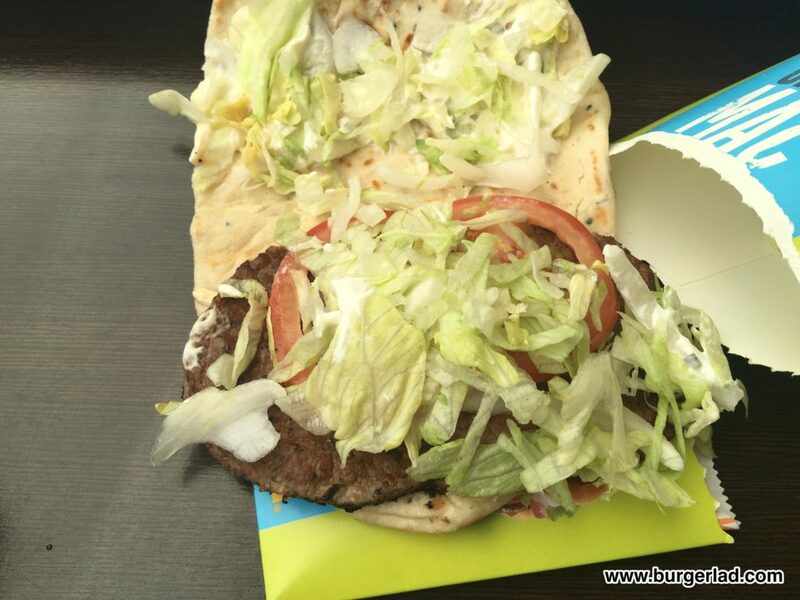 Two 100% pure beef patties cooked with herbs and finished off with a white yoghurt sauce, fresh onions, tomatoes and lettuces, served in a pita bun. 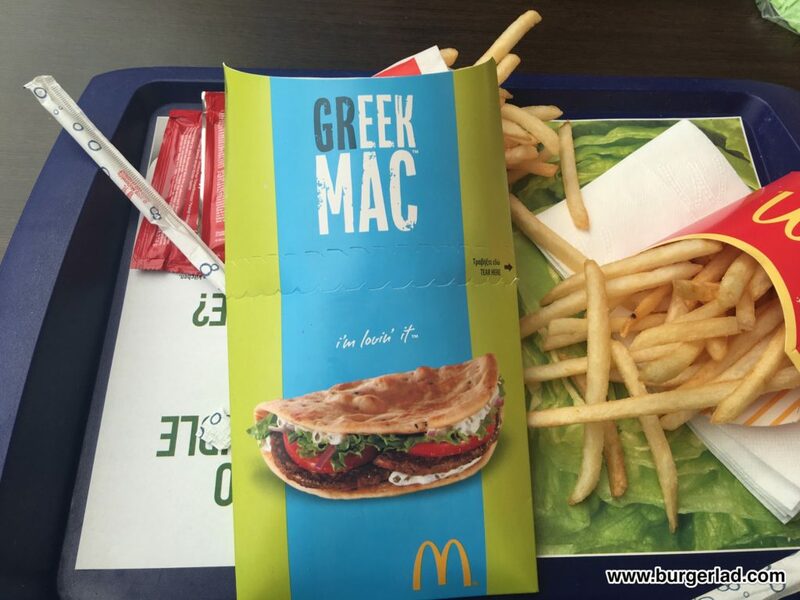 I was meant to review this on my trip to Cyprus in 2015, but due to a tired 2-year old, I wasn’t able to visit the local McDonald’s… however exactly one year later and we finally made the trip. 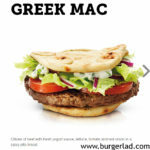 So what is the Greek Mac? 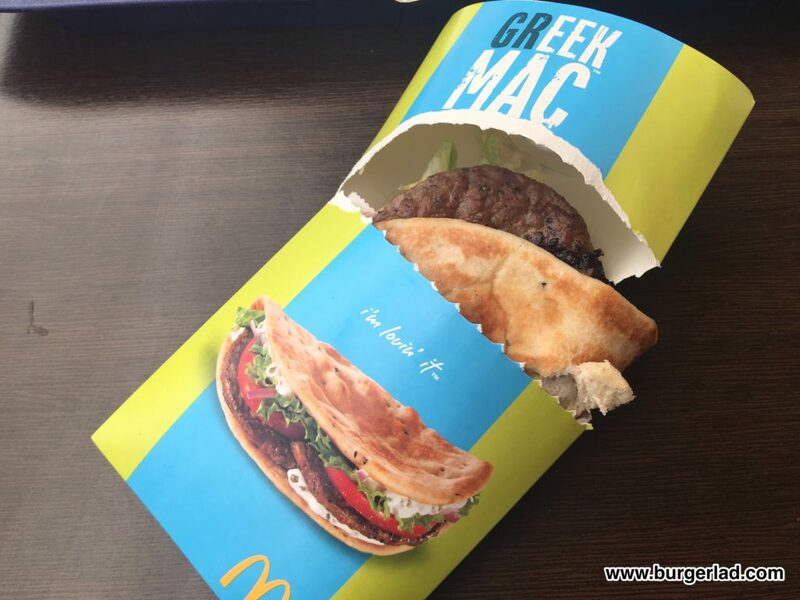 On paper looks like what would happen if one of those road-side gyro sellers abroad had access to the McDonald’s kitchen and told to make a local Greek version of the Big Mac. 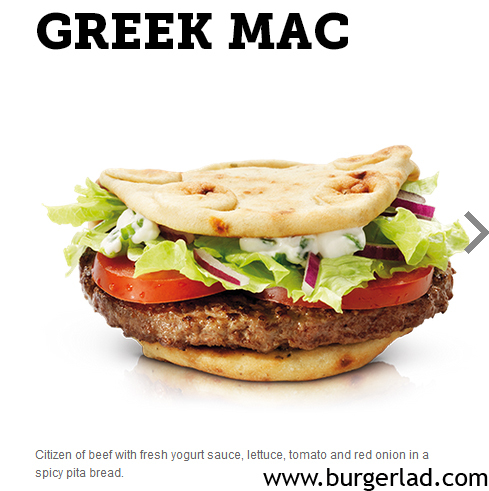 As a fan of both Greek flavours and Big Macs, I was keen to try this hybrid, so promptly ordered one as part of a value meal. It arrived in it’s own box, which had me wondering if these are prepared fresh on site, or reheated up in some way, due to the way that it was sealed. After breaking open the seal, the sight of the pita, lettuce and the beef patties was presented to me. 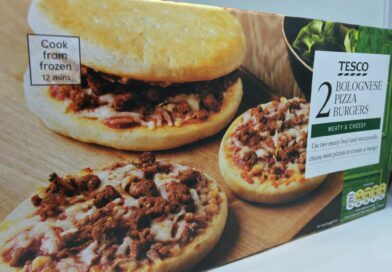 The box is actually well designed, and helps keep everything together, so you just slide up the burger whilst eating it, and the box catches any rogue pieces of food. As I wanted to examine this in detail, I took the burger out of the box completely and opened it up. As you can see from the photos, inside there was a generous amount of lettuce, a couple of tomato slices and a good amount of the yogurt. The red onion was absent from this build, however. 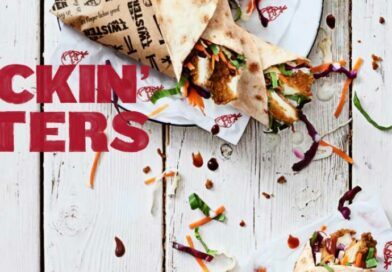 First bite impressions – the pitta bread was cooked perfectly, wasn’t too hard and quite fluffy inside, but slightly dry. You could taste the beef patties really well, with the tzatiki helping to add moisture to the mouth, no doubt caused by the pita. Yoghurt and mint were the flavours left in the mouth. 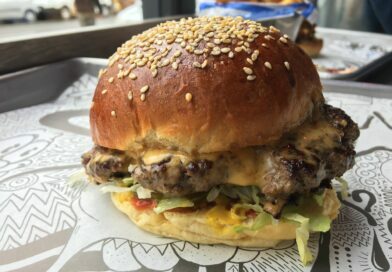 I quickly ploughed through the rest and wish that I’d left it in the box – indeed bits of lettuce were falling out as well as plenty of beef juices that the bread was unable to soak up. The pita was really refreshing though and didn’t feel too heavy. It was an enjoyable burger, but not without fault. Firstly, the tzatziki just wasn’t to scratch compared to what I’ve been eating throughout the rest of my holiday – it was missing the lemon, the garlic and more cucumber, along with the richness from olive oil. 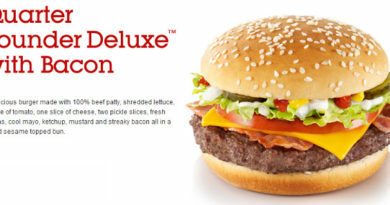 Next – is this even a burger? 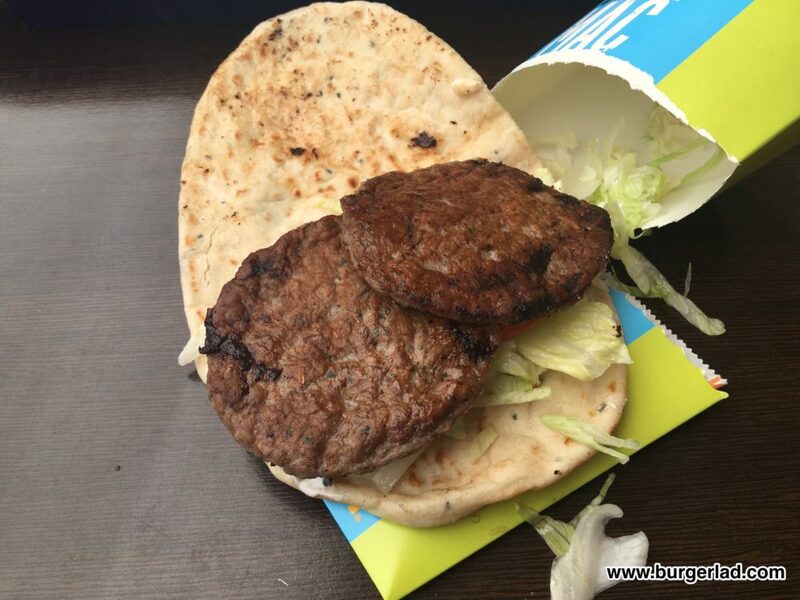 Technically, yes – it is beef patties surrounded by bread on either side with various fillings, but it still felt more like a Greek Gyro from a roadside van, than something you’d usually get from McDonald’s. 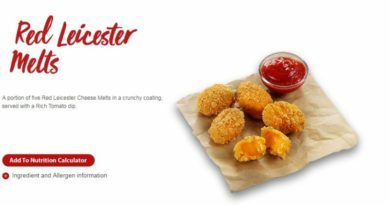 This isn’t necessarily a bad thing – it stands out on the menu from the other items, and I would be more than happy if the UK had this instead of the Big Tasty, when other specials aren’t on. 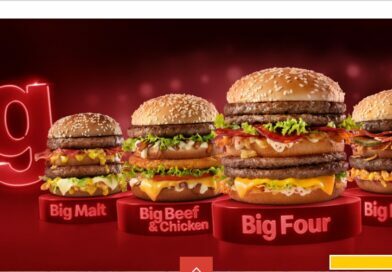 The main criticism is that it uses the Big Mac name, yet apart from the beef patties and lettuce, just doesn’t share anything with it’s namesake. 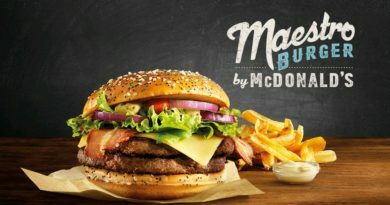 The Greek Mac was a good “burger” and was a different experience from what you’d usually get from a high street burger, it just doesn’t quite know what it is trying to be. 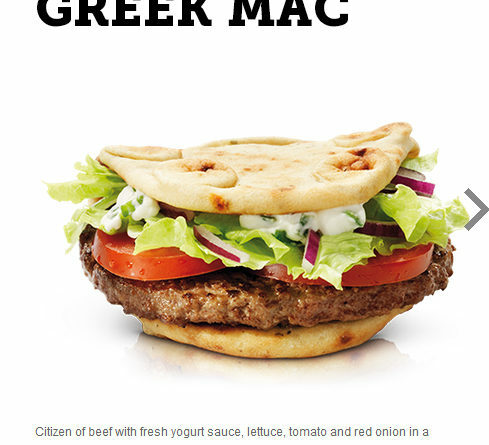 It’s not a Big Mac and shouldn’t share the name, but it isn’t quite that Greek experience either. I’d certainly have one again, and try to keep it in the box next time.